Enterprising women are part of Nebraska's story. 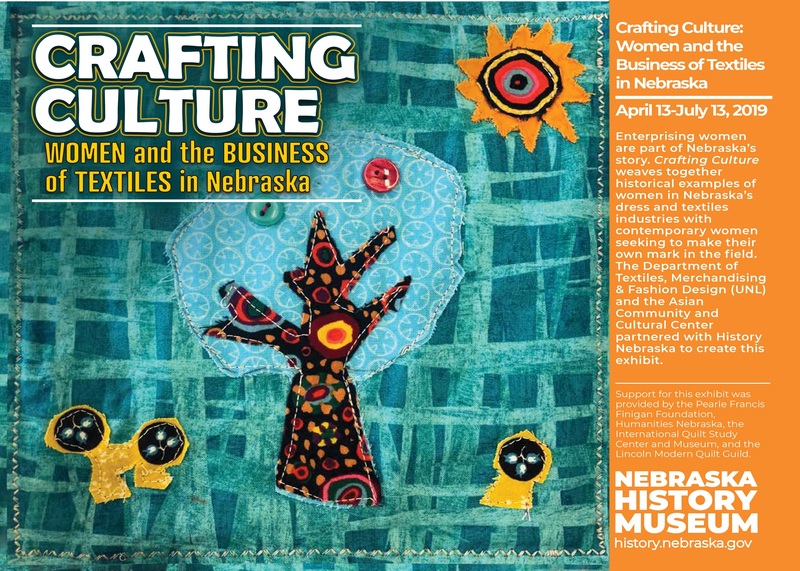 This exhibit weaves together historical examples of women in Nebraska's dress and textiles industries with contemporary women seeking to make their own mark in the field. Our new exhibit highlights the community photography of John Johnson. A janitor and drayman, Johnson was also a talented and prolific photographer, documenting Lincoln's African-American community from 1910 to 1925. Almost 150 objects archeological and historic artifacts connect visitors to the stories of Nebraskans both notable and notorious. 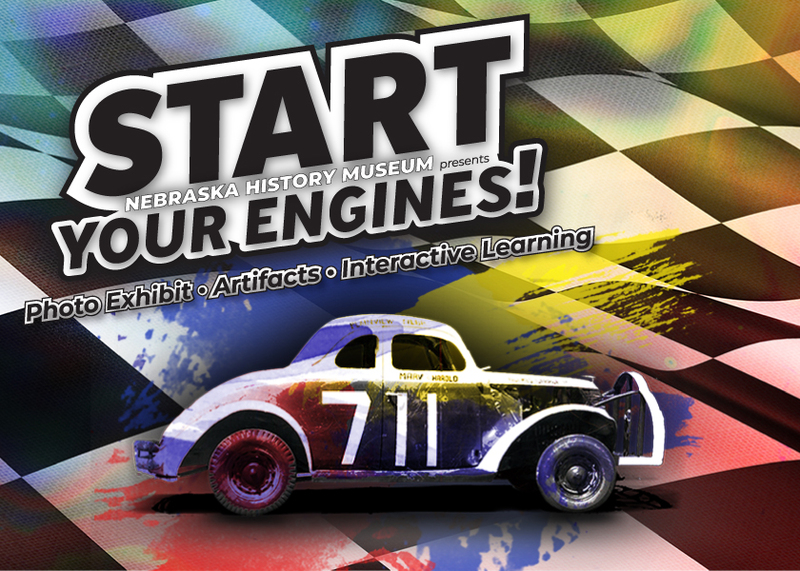 Experience Nebraska History through our docent-led educational adventure! Discover more about the first Nebraskans, cowboy life in Nebraska, early pioneers, and much more. Mugshot photography revolutionized crime investigations after its adoption in the mid-1800s, replacing the usual drawings and descriptions. The Nebraska State Penitentiary began using mugshots in 1867 to record the likeness of the state's most infamous residents. 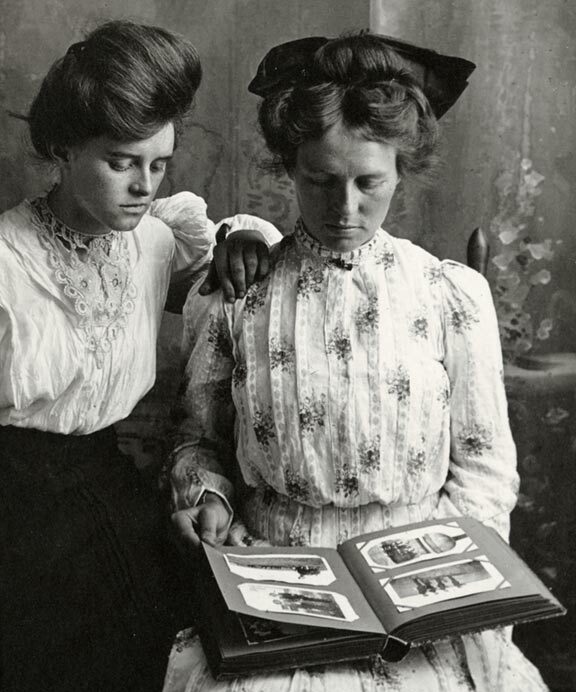 Whether the people depicted were guilty or innocent, behind every photograph is a human story. Discover some of those stories with this selection of over 30 historic Nebraska mugshots. 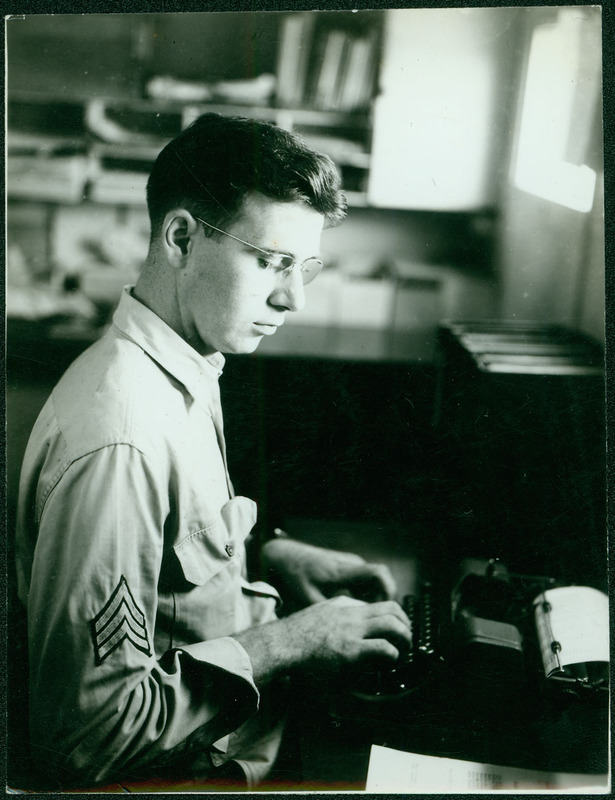 Robert Merchant served in the Air Force from 1924-1945, working primarily as an aerial photographer. He documented several attacks, battles, and rescue missions both in the air and on the ground. This graciously donated collection of over 300 photos allow us to glimpse life in the Army Air Forces during World War II, all from the perspective of a young man from Wayne, Nebraska. The photographs of Solomon D Butcher have been used to study the homesteading experience for 50 years, but now, advanced digital imaging technology offers us a way to see these photos like never before. Utilizing this technology, we have been able to uncover details that have not been seen since these photos were first taken. Look through this small collection of photos for examples of the incredible things we have been able to uncover. 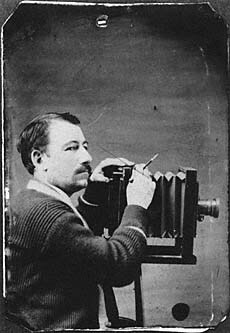 Nebraska photographer Solomon D. Butcher produced, over the course of nearly forty years, a record of the settlement of the Great Plains that is both unique and remarkable. 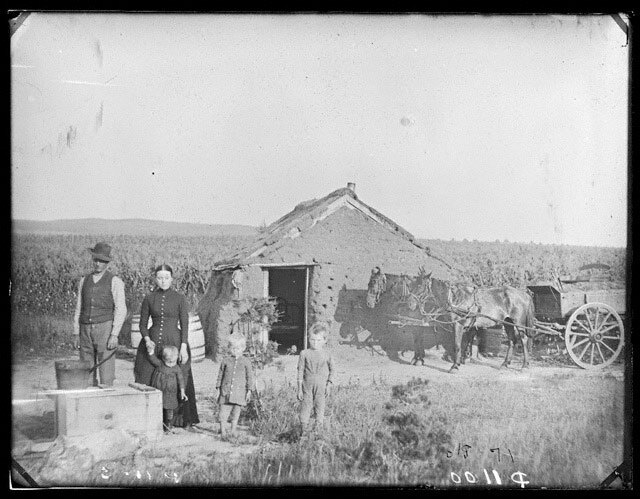 This iconic collection comprises 3,300 glass plate negatives crafted between 1886 and 1912 has been used to tell the story of the Great Plains for nearly 40 years. The chaos of World War II brought devastation to France, but supplies from the United States helped to ease that pain somewhat. To show their appreciation for American generosity, French citizens gathered 49 boxcars -- one for each state at the time -- and filled them with gifts. Nebraska's boxcar arrived on February 13, 1949, and was filled with all sorts of toys, household items, art, and personal items. 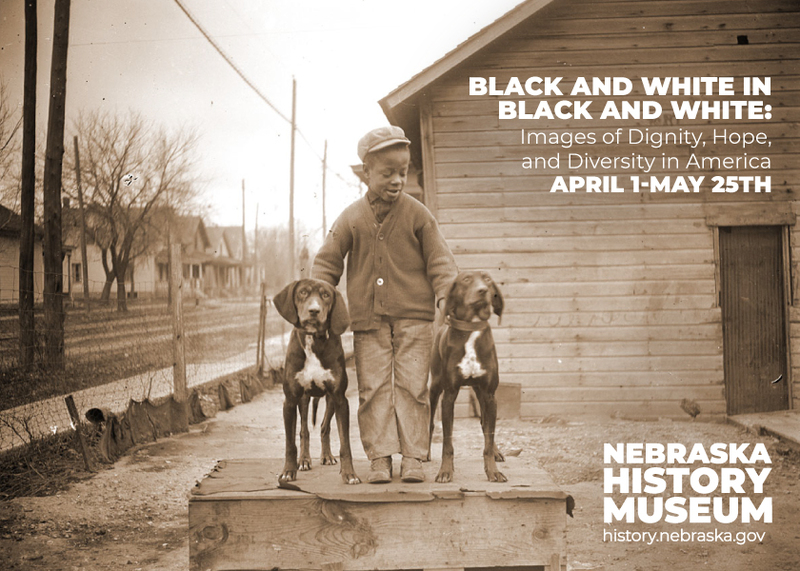 Hide paintings, ledger drawings, diaries, autograph albums, scrapbooks, photograph albums, memory quilts, and home movies from the collections of the Nebraska State Historical Society.